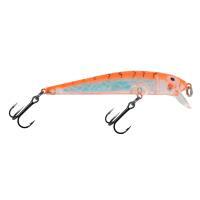 The Bay Rat Lures Battle Crankbait is an extremely versatile square bill crankbait that creates an amazing and erratic action in the water. 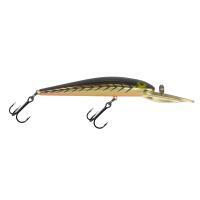 Featuring a life-like appearance with ultra-realistic HD color patterns, it can be fished to catch a wide variety of freshwater and saltwater species. 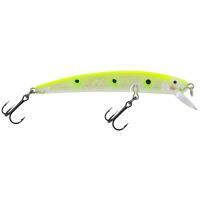 The Battle Crankbait outfitted with two #4 treble hooks that won't tangle with each other and will absolutely hook up those monster bass. 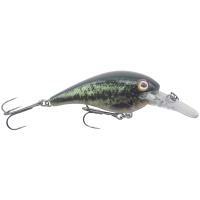 The Bay Rat Lures Battle Crankbait is made in the U.S.A. 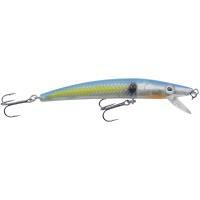 The Bay Rat Lures Battle MD Crankbait is a medium diving crankbait that provides fantastic action to attract and battle a variety of game fish. 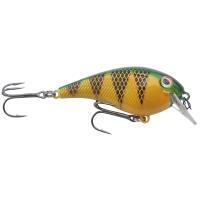 This versatile crankbait features a durable bill that allows you to fish it in hard cover, without damaging the lure. 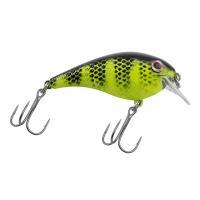 An internal rattle produces a subtle noise to better attract hidden fish. 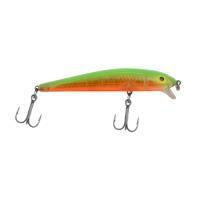 This crankbait allows you to cover more area with longer casts and can also be effectively trolled. 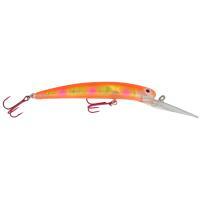 The Bay Rat Lures Battle MD Crankbait is made in the U.S.A.